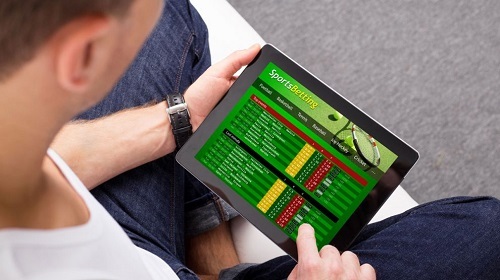 Victoria is expected to impose a point-of-consumption tax on online betting companies. The proposed eight percent tax on online wagering firms has had a polarizing effect on the internet gambling industry in the run-up to the official announcement. Many stakeholders have expressed their opinion about the suggested tax percentage, as it differs considerably from the tax set by several states in Australia. The Victorian government was subjected to intense lobbying efforts from online betting companies who argued that tax percentages imposed in other states were excessive. Australian Labor Party’s Stephen Conroy was particularly vocal about the effects that the 15% tax would have on Victoria. The government was under pressure to simulate the decision taken by South Australia and most recently, Western Australia. Both states decided to impose a 15% While Queensland has not announced yet the amount of tax it’s going to impose, it promised to follow suit. Victoria and New South Wales, who constitute the biggest states in Australia, are yet to commit to any tax percentage structure. On Monday, State Treasurer Tim Pallas announced that the move was set to target online gaming operators that evade tax by licensing the companies in the lower-tax Northern Territory. The proposed move will tax the location where an online sports betting company is based as opposed to where a company is licensed. While Victoria is yet to finalise its decision, the rate of almost half than that set by other states is suggested to likely have negative consequences. An estimated AU$30 million a year is expected to be raised from the point-of-consumption tax on online bookmakers. The proposed legislation received much support from anti-gambling groups, who advocated for the money to be used towards social welfare. Whether the 8% tax becomes official or not, it is slated to commence on the 1st of January 2019.